Are Steam Trading Cards Any Good? 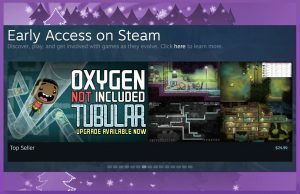 I do admit there are some features on Steam that I’ve overlooked before since I never had a reason to really use them. Steam trading cards are exchanged as virtual tokens for DLC rewards instead of the traditional Magic: The Gathering and Yu-Gi-Oh! cards where kids battled each other’s deck of monsters. Steam encourages their gamers to collect cards from these so-called “participating games” found under the Steam features checklist besides Steam Controller Support or Steam achievements.